Cat House: Are You a Crooked Tree? One of my favorite ways to balance the demands and stress of life is to go for a brisk walk every day. I find that the quiet time alone with my thoughts, or listening to my playlist, gives me an opportunity to think, rejuvenate, or cry . . . depending on what is happening in my life at that particular time. Every day on that walk, I pass this crooked tree. 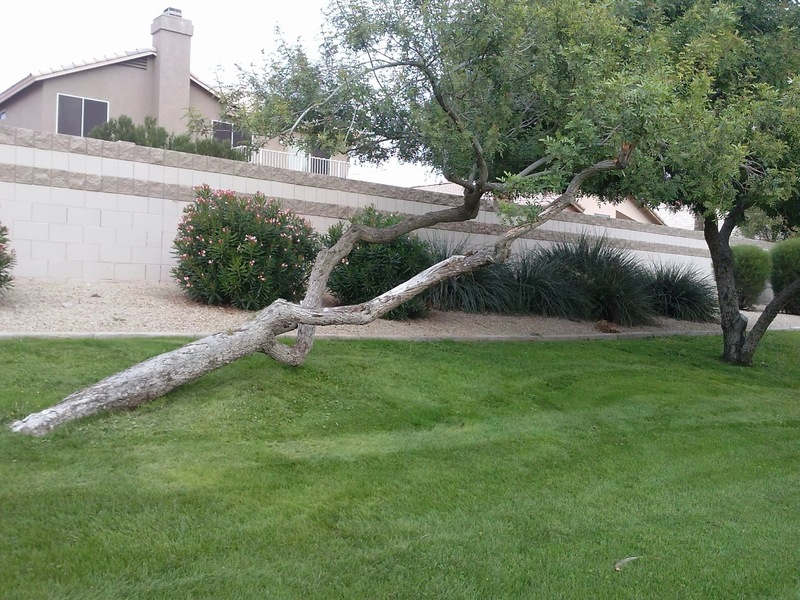 I walked by it for months, always noticing its unique formation, before it really hit me about how life is similar to this less-than-perfect tree. Although the tree is crooked, it is still very healthy and it still reaches for the sky. I certainly feel that way about my life. Many of you know a bit about the medical situation we are dealing with regarding our oldest daughter. After 22 years of leading a very normal, healthy and active life, she was diagnosed with a congenital heart defect and has now had two emergency open heart surgeries within the past year. Her plans to leave for law school were put on hold as a result. The challenges we have faced as a family have put us on a crooked path for sure. and to always reach for the sky! We may still lean a little and because of that some problems may feel heavier than usual, but we must always stay strong. My daughter is now eight weeks post op her second surgery and receiving admission offers from top law schools all over the country! Instead of wallowing about her heart disease, which will now affect her every day of her life, she chose to embrace it and to focus on it as the topic of her application package personal statement. She wrote about how the challenge helped her to discover that she is much stronger than she ever knew before. She is just like the crooked tree, still reaching for the sky. As a result of her medical challenges, I too had to put my life on hold and have therefore not been very active lately in my new writing career. But just like my daughter, and my crooked tree, I choose not to let things weigh me down. I am anxious to get back into the world of Niki Brooks and continue writing her latest adventure! and will continue to always reach for the sky!